If you are thinking of signing up to one of the many new casino and slot sites launching in the UK in 2017 then one of your biggest concerns should be that your money and your personal data is safe, and that the casino operates its games fairly. To help you to understand this aspect of the casino industry we have put this brief article together to help you. 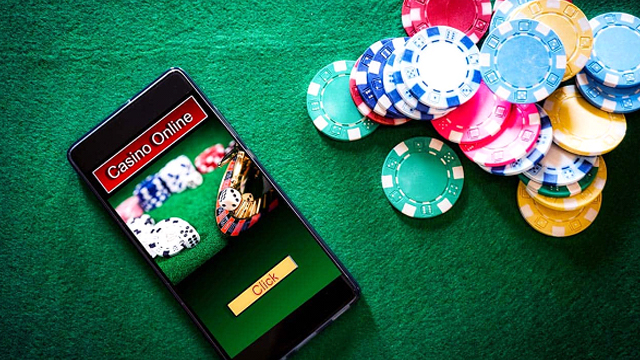 The regulation of the online gambling industry in the UK is carried out on behalf of the Department for Culture, Media and Sport by the UK Gambling Commission. Recent Acts of Parliament in 2005 and 2014 cover all aspects of online gambling. When deciding where to spend your money you will be considering many factors – usually the casino bonuses on offer, the range of games and breadth of suppliers, perhaps the customer support and payment options. We recommend that as well as checking out all these things before registering and giving over your bank card details, you always should check the licensing information printed at the bottom of each page on the site. As a resident of the UK you should not sign up to any casino or slot site that has not been licensed by the UK Gambling Commission. Any casino marketing its operation to UK customers, regardless of where they are based, must have this license. Amongst its objectives, the Gambling Act of 2005 set out to ensure ‘gambling is conducted in an open and fair way’ and that ‘children and other vulnerable persons’ should not be harmed or exploited. 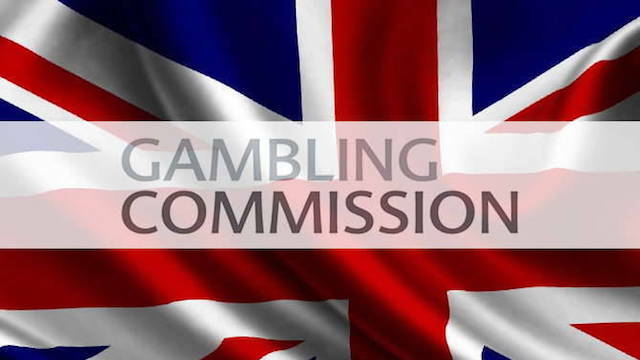 These objectives are enshrined in the conditions of holding a UK Gambling Commission license. 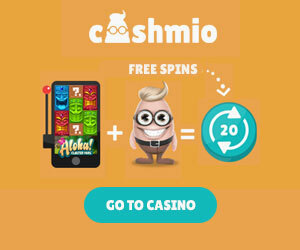 Therefore, operators must follow strict guidelines on Social Responsibility (preventing those at risk from developing gambling problems), Crime Prevention (money laundering), Alternative Dispute Resolution (offering dispute resolution by an independent third party) and Technical Standards. You can read more on all this on the UK Gambling Commission website. Both players and operators who break the laws set out in the 2005 Gambling Act can be prosecuted. From a customer perspective, this means that you must not provide misleading or false data on registration. And of course, in no way should a player fix a game to ensure a favourable outcome for themselves. For operators, there are strict standards that must be adhered to that protect you as a customer. The games must be fair. This means that each operator must be able to prove that their RNG (Random Number Generator) that creates the outcome of each hand, spin or roll of the dice, must be tested regularly. All operators must also uphold Responsible Gambling policies. This covers aspects of your account that enable you to define your own limits on session time and deposit amounts. 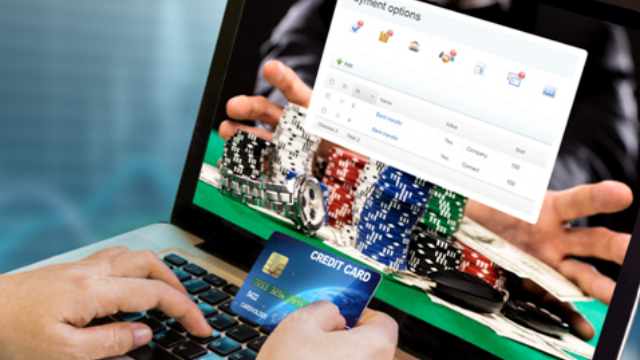 All players at UK-licensed online casinos should also be able to self-exclude for a set period, or indefinitely. These are the salient points of recent regulation of the online gambling industry in the UK. You can find out more by looking through the full documentation of the 2005 Act and the 2014 Act. 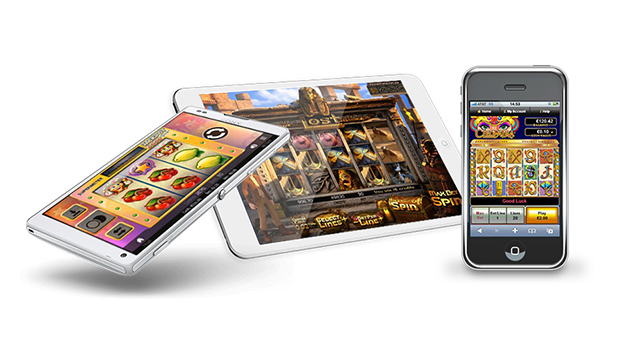 As you can see, making sure that the casino or slot site you sign up with has a UK license is very important. Above all, it will protect you from mistreatment and ensure that you can enjoy a fair and safe gaming experience.